It has been another quiet, summer shower kind of week on the islands, with no real estate meeting yesterday and very few showings or even phone calls. All-in-all, that is pretty typical for late July. At SanibelSusan Realty we spent much of the week beating the bushes for new listings and working on selling long-distance and sight-unseen. It always pays to have good marketing material when you do that. Here are a few photos taken this week at our new listing at Spanish Cay. It’s great value at $349K and already getting interest. Smart buyers know that summer is a great time to buy – when it is easy to preview property and sellers may be more motivated. Below are a few news items followed by the action posted this week in the Sanibel and Captiva Islands Multiple Listing Service. From the “Island Sun” today: “Local businesses and residents of Sanibel and Captiva universally agree that the 2013-14 “in season” for tourism was the highest in recent memory. However, another group of visitors to the islands this summer has shattered the record books. Known as Sanibel and Captiva’s home for all the arts, BIG ARTS has been providing cultural enrichment and fulfillment to island residents and visitors since 1979. BIG ARTS began when a group of artists dreamed of a cultural center on the island. Today, BIG ARTS members and participants enjoy a wide spectrum of performing and visual arts events, and the community participates in more than 200 educational classes and workshops each year. The creative spirit, driving force, and hard work of volunteers have shaped BIG ARTS into the vibrant organization it is today. More than 250 talented volunteers assist the staff each season to ensure the professional management of BIG ARTS. Now a prominent cultural institution in Southwest Florida’s region, BIG ARTS has fulfilled its original mission to provide cultural, social, and volunteer opportunities to island residents. As new residents move to the area, they see how BIG ARTS enriches island life, and many are eager to participate and support the arts as they did in their former communities. 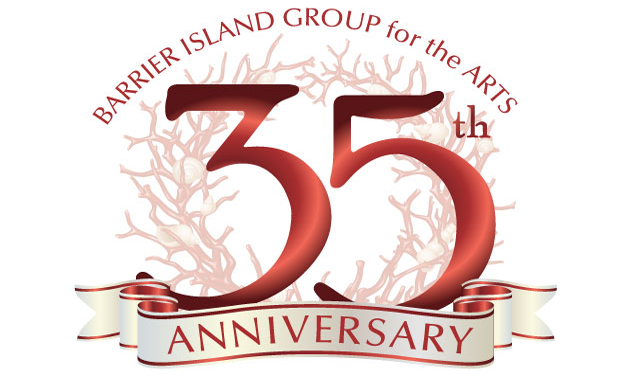 BIG ARTS activities were held in private homes around the island until 1987, when a small cottage was donated and moved to its present location on Dunlop Road. Founders Gallery opened in this cottage and concerts were held in the garden under a tent. Due to the popularity of the programs, the organization quickly outgrew these facilities. Through the generosity of BIG ARTS supporters, Phillips Gallery opened in 1990 as an art gallery, concert hall, and classroom. The West Wing, Schein Performance Hall and sculpture garden were added in 1997. Designed by BIG ARTS member Irwin Stein, Schein Hall is a 400-seat concert hall with surround sound in high definition and a recently added high definition projection system. Classrooms provide space for pottery, clay, metal works, and many other offerings. The beautiful sculpture garden, renamed Boler Garden, was restored in 2006, including an ongoing project with installation of an etched stone walkway. BIG ARTS Administrative Offices and Classrooms are at 2244 Periwinkle Way, right behind SanibelSusan Realty Associates. Additional classrooms and meeting space there allows BIG ARTS to further its mission to support the arts. In 2010 the Boards of the Herb Strauss Theater and BIG ARTS joined together to combine the support functions and volunteers of the two organizations, making both stronger and more efficient. The Herb Strauss Theater is now part of the BIG ARTS family of programs and productions. 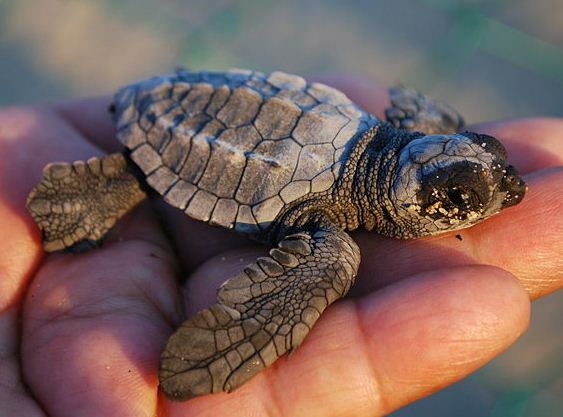 The goal is to further the tradition of quality cultural and educational experiences to the residents and visitors of Sanibel, Captiva, and neighboring communities. BIG ARTS Herb Strauss Theater presents professional live theater, and offers Broadway-caliber talent in an intimate atmosphere. The 160-seat Theater is at 2200 Periwinkle Way, Sanibel. Going into the fall 2014, as in past years, as soon as the BIG ARTS Summer Arts Camp ends, the new schedule begins. Workshops will continue classes in painting and drawing; open studio sessions; fine crafts, such as stained glass, glass fusing, and weaving; pottery; dance/fitness; discussion groups; music appreciation and instructional; technology lessons; language and writing classes. 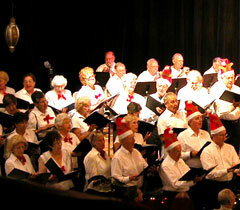 Also part of the family of workshops is BIG ARTS Community Chorus and BIG ARTS community Concert band. As one of the original members of the BIG ARTS Chorus, SanibelSusan was working behind the scenes this week with Director Steve Cramer in organizing the music that chorus will sing for the fall Bailey Fest, Thanksgiving Celebration, and December Holiday Concert. It’s going to be another great season! The Sanibel Recreation Center will close July 26 through August 3 for maintenance projects. Improvements will include resurfacing of the gym floor and front entrance, deep cleaning and painting of the facility, restriping of the parking lot, and resealing of rest room tile. Day-camp programs will operate as scheduled. 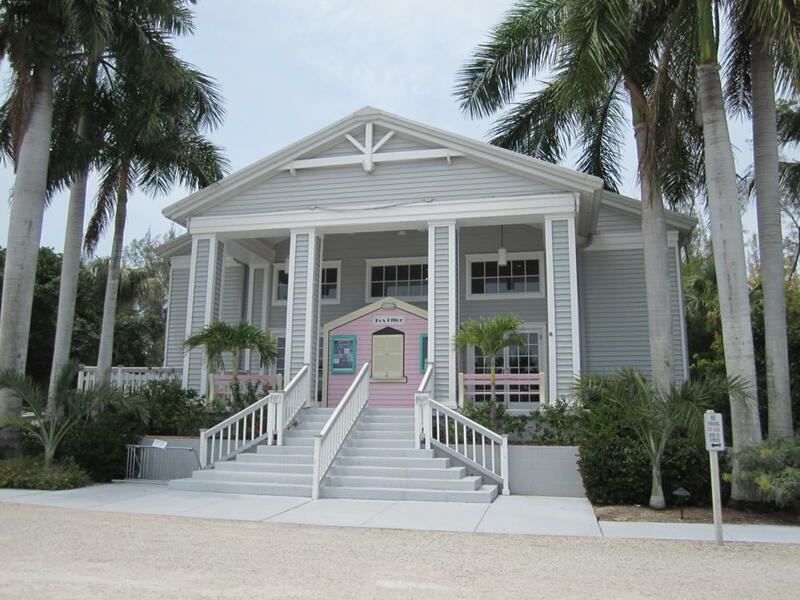 The Sanibel Recreation Center is at 3880 Sanibel-Captiva Rd. Daily, weekly, semi-annual, and annual memberships are available. 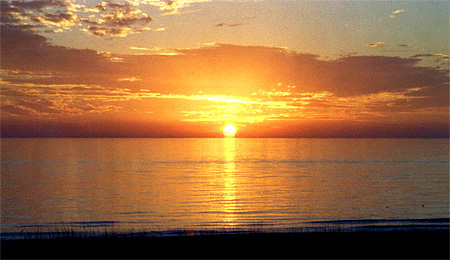 More info on www.MySanibel.com. This article in “Daily Real Estate News” on July 10, 2014 describes a small survey, but to me the points are “spot on”. “Home buyers and sellers are “not on the same page” when it comes to the state of the housing market, according to a new Redfin survey of 707 of its agents and partner agents across 35 U.S. markets. Buyers and sellers are taking a more aggressive stance in the market, with some sellers overpricing their homes and more buyers refusing to get in bidding wars, the survey found. “Fifty-eight percent of Redfin agents say that sellers are holding unrealistic expectations about the value of their homes, up from 49% in the previous quarter. Meanwhile, buyers are showing less willingness to chase after a home, as they face affordability and financing hurdles, the survey found. “So is it a seller’s market or a buyer’s market? It depends on who you ask. Twenty-four percent of Redfin agents surveyed say that “sellers have all the power,” a drop from 35% three months ago. Below is another “spot on” report from “Daily Real Estate News”, July 15. Some points here can be further illustrated by the “housing” market on Sanibel and Captiva where today there are not enough homes for sale to meet the demand of the baby boomers, particularly those wanting enough space for entertaining, home offices, and visiting family members. “Baby boomers aren’t showing any signs of leaving the single-family home market that has defined their generation’s real estate habits, despite many predictions that they would by now. As boomers hit age 65 and become empty nesters, many housing analysts forecasted that a huge wave of them would downsize and move into an apartment, condo, or townhouse. “Baby boomers’ mobility has gone down. Nine out of 10 boomers surveyed by AARP reported that they wanted to stay in their current home as long as possible. Some may be motivated to stay put because of the housing crisis. For boomers, the value of single-family homes they owned fell by an average of 13%. Some boomers could still be underwater and are waiting to recoup more on their house before they sell. Others may be holding on to their home because they snagged a record low mortgage rate in recent years, and they know borrowing won’t be any cheaper if they do decide to sell. Here’s another interesting article from “Daily Real Estate News”, July 11. We keep hearing that the islands will soon have more Asian buyers, but it hasn’t happen yet. “The number of Chinese home buyers and investors flocking to the U.S. is on the rise, driven by China’s currency appreciation, rising affluence, and concerns over its own economic slowdown, according to the 2014 Profile of International Home Buying Activity, released this week by the National Association of REALTORS®. ““It’s just the beginning of a tidal wave,” says Lawrence Yun, NAR’s chief economist. Chinese investors accounted for 16% of the $92.2 billion worth of international U.S. homes purchases in the year through March, up from 12% a year earlier, according to NAR. “China was the leader in dollar volume of international purchases, purchasing an estimated $22 billion with an average sales cost of $590,826, according to the NAR report. China also was the fastest-growing source of U.S. foreign transactions, now accounting for 16% of all purchases, up 4% from last year. “Canada maintained the largest share of purchases, but its share is falling – 23% in 2013 to 19% in 2014. When cooling your home, set the thermostat at 78 degrees F. Each degree below adds 8 to 12% to cooling costs. Do not close A/C vents or interior doors when A/C is running. While away from home for more than two hours, set the thermostat at 83 degrees F.
Install a programmable thermostat that will automatically raise and lower the temperature at certain times of the day. Turn fans off when the room is not occupied. Each continuously running fan costs approximately $7 per month on your electric bill. If you are concerned about the large burned areas noticeable on Tarpon Bay and San-Cap Roads, know that they are for the good. Summer is not only rainy season in Florida, but also peak lightening season, which can cause fires with devastating impacts. 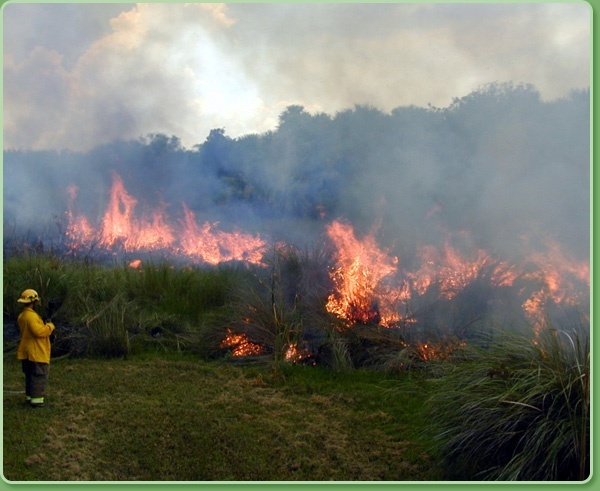 Managed burns can prevent the likelihood and severity of wildfires and help preserve the natural ecology of the area. 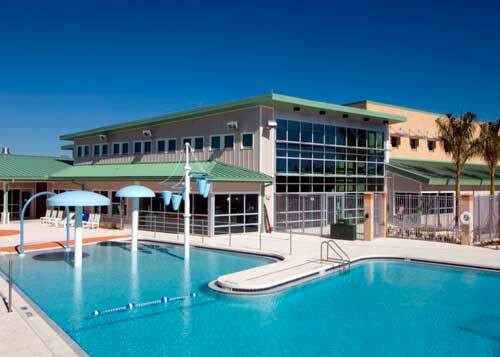 3 new listings: Tennisplace #C35 2/1.5 $310K, Ibis at The Sanctuary #A301 3/2 $449K, Sealoft Village #105 2/2 $529K. 1 new sale: Breakers West #B1 2/2 listed for $449K. 1 closed sale: Sundial #O307 2/2 $920K. 2 new listings: 868 Rabbit Rd 3/2 $395K, 1901 Sanibel Bayou Rd 4/3 $829K. 2 price changes: 3001 Singing Wind Dr 3/2 now $495K, 580 Birdsong Pl 3/2.5 now $574.9K. 1 new sale: 1434 Sandcastle Rd 3/2 listed for $575K. 2 closed sales: 1744 Bunting Ln 4/2 $580K, 1529 Sand Castle Rd 3/2 $787.5K. 2 price changes: 6519 Pine Ave now $1.095M, 6505 Pine Ave now $1.095M. 2 closed sales: 659 Anchor Dr $520K, 4308 West Gulf Dr $600K. 1 new listing: 11529 Laika Ln 3/2 $1.65M. 1 price change: 16785 Captiva Dr 4/3.5 now $1.645M. This entry was posted in Captiva real estate, Florida property, Florida real estate, Real estate, Sanibel Island, Sanibel real estate, SanibelSusan, SanibelSusan's Blog and tagged BIG ARTS, LCEC, MySanibel, Sanibel & Captiva Islands Association of Realtors, SanibelSusan Realty, SCCF by SanibelSusan. Bookmark the permalink.